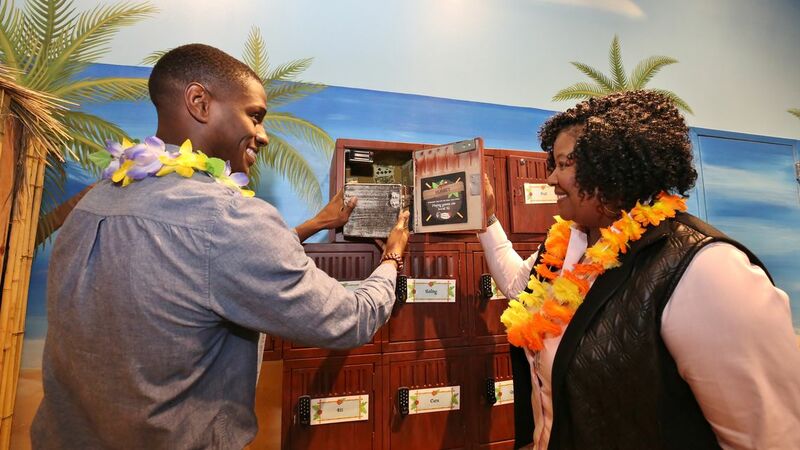 Known as Philadelphia’s largest and most technologically advanced games, Escape Rooms at The Franklin Institute are whimsical, laugh-out-loud experiences filled with subtle (and not-so-subtle) pop culture references. 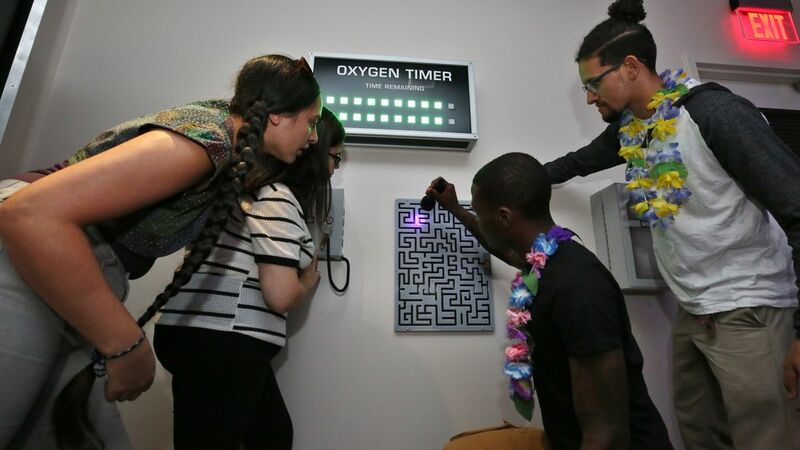 Guests are transported to one of two fantastical worlds where a series of clues, codes, puzzles, and tasks lead teams to achieve an ultimate goal—all within 60 minutes or less! Travel through time and space to restore the pillars of intergalactic balance! Embark on an epic and bizarre journey through a wormhole filled with mysterious machinery, confounding clues, and funky physics. he luxuriously wealthy Marcellus Brand requests your presence for a special event on his private island! Work together with your fellow VIPs to complete your host’s increasingly offbeat challenges to earn your safe passage back to the mainland. A “must-do” for friends, families, groups, corporate teams, and more.